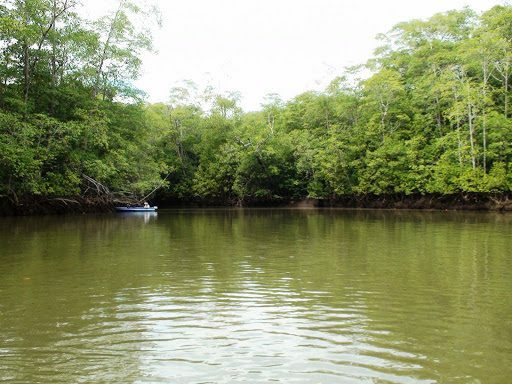 More than a mangrove fishing trip; it’s an amazing natural adventure. The dramatic setting is the intensely beautiful Isla Damas Mangrove Sanctuary. The fishing starts by breaking out the hand spools and learning to throw a hand line. You will fish the day away like the locals do.